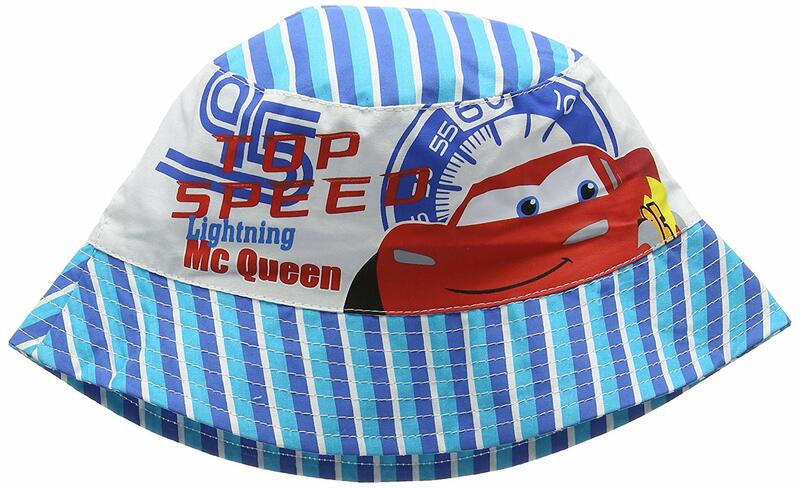 Your little champion will look adorable wearing this Disney Cars Bucket Hat. 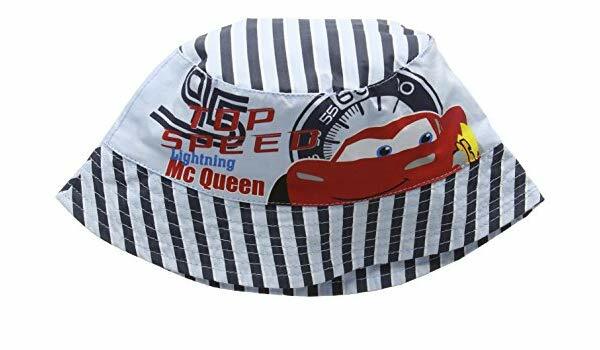 Keep them sun safe and stylish! 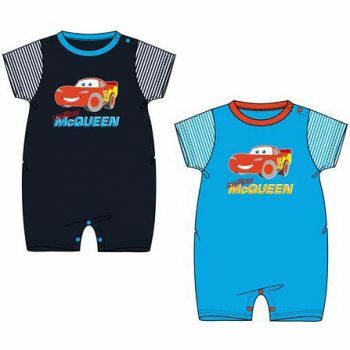 Matching baby romper also available to compliment the look! General guidelines below. 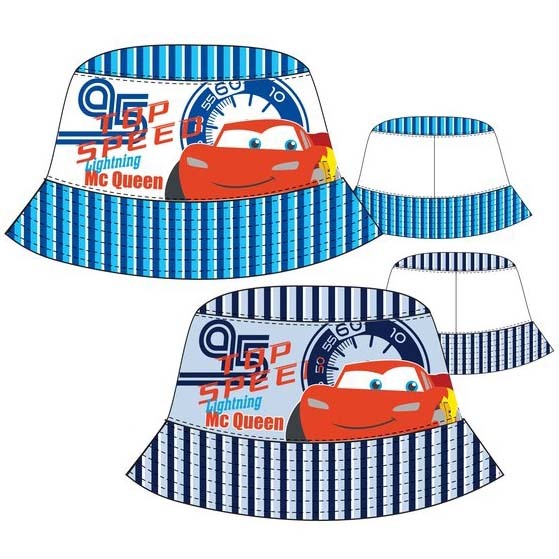 For the best-fit measure, the circumference of your child’s head to determine the best size.